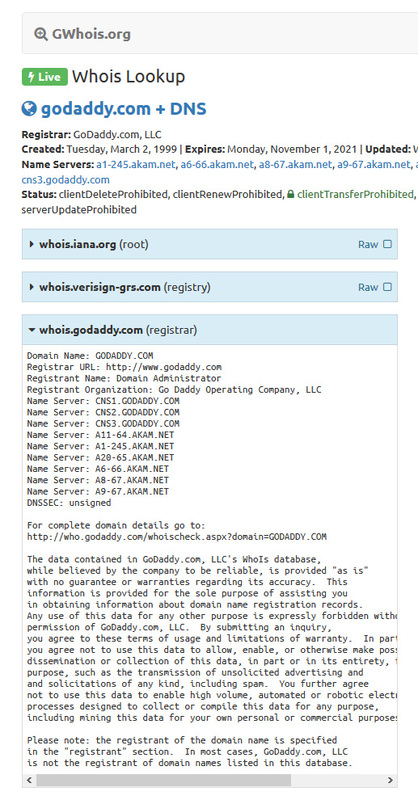 #DomainTools in agreement with #GoDaddy over stunted #WHOIS ?  :DomainGang #DomainTools in agreement with #GoDaddy over stunted #WHOIS ? GoDaddy is going forward with a scandalous decision to filter WHOIS output from port 43 and third party tool queries, on January 25th. WHOIS output on the GoDaddy web site will be supported using a captcha as an anti-spam protection mechanism; in an email, GoDaddy claimed that the draconian measure will help limit spammer’s access to domain holders’ personal information. The process will make it impossible for domain owners utilizing commercial software to manage their portfolios and update their own data automatically. GoDaddy is asking anyone wishing to enable such output to “opt in” and go through a verification process. Jumping through these hoops is rather ridiculous, and other domain bloggers, such as Konstantinos of OnlineDomain, have called out GoDaddy’s most recent decision as ridiculous. At the same time, it seems that DomainTools, a major repackager of WHOIS data information and other services, has come to an agreement with GoDaddy. As we can see in the screenshots below, WHOIS output of domains at GoDaddy differs, when displayed via DomainTools, and via other, third party services. Third party services, such as gWHOIS and WHOIS.com display stunted WHOIS information. I don’t believe so, but who knows. 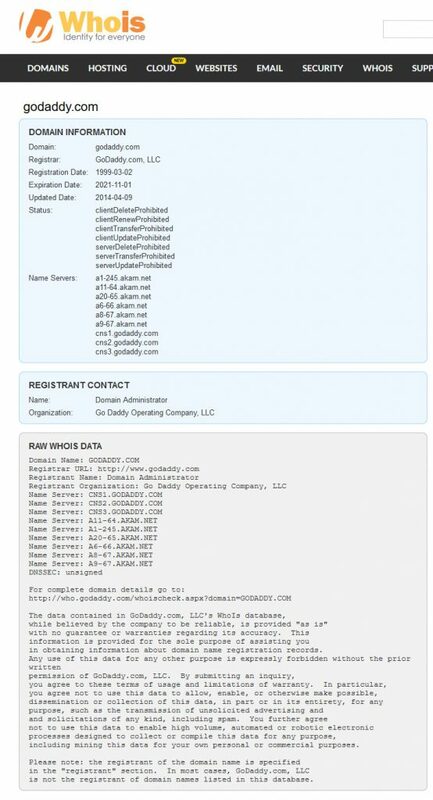 Here is what’s happening… GoDaddy always performed a “softban” by hiding everything except registrant name and registrant organization from the whois results (except for registry data). The “softban”usually occurs after a few lookups to their whois system. This is what you are seeing on gwhois and whois.com. If you lookup “cheapkicks.com” on DomainTools while LOGGED OUT you’ll get… “Whois Record Not Available.  Our system is unable to provide a domain name Whois record at this time. Please check back later”. The port 43 block you’re talking about hasn’t fully come into effect yet, but when it does what you’ll see the “softban” data obfuscated, so now instead of “domain administrator” you’ll see ***** ******** for the same field. The data will still be provided, but obfuscated. Also, based on some tests I’ve done it appears that GoDaddy will not be hiding whois for domains in their portfolio (ex: cheapkicks.com) using the obfuscated method, though they will still softban on them. Worth noting that DomainTools has a registrar accreditation, so it should get registrar privileges over port 43. Plus, they’re currently whitelisted anyway.